Hundreds of marketing companies will tell you that your business cannot possibly succeed without having multiple social media accounts, from Facebook to Vimeo. Social media is the wave of the future, you are told, and companies without social media presence are doomed to failure. Perhaps those are slight exaggerations, but only just a bit unbelievable. After nearly a year focusing on social media, plus nearly 30 years of media experience, I find there are some pretty strong sentiments from business owners about the usefulness of social media. 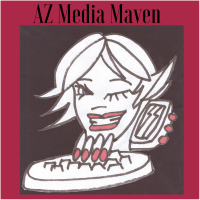 Many business owners AZ Media Maven has approached say they have had a Facebook page for quite some time and never gotten any actual business from it. Some of those pages hadn’t been posted to in 18 months – that explains their lack of lead generation. But for others, who have engaged fans who follow every post and photo, it is frustrating that their fan base is not growing. One client, for example, is happy that loyal customers participate on her company’s page but she has not gotten a single new referral/client from her Facebook page. 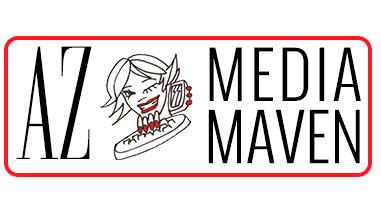 She recently started a blog and is more hopeful that aspect of social media will be more successful. Why is social media failing to live up to expectations? An August article from The New York Times offers some insight. The article by Melinda F. Emerson focuses on a small business owner in California who has become frustrated with his efforts on Facebook, Web sites and Twitter. She offers several suggestions on how to improve his social media presence to net more returns. Editors at You’re The Boss (a New York Times blog) posted this question about a year ago: “Why would a plumber need social media?” The responses are enlightening. Consumers (albeit ones who already embrace social media) say they would be more likely to use a plumber with a social media presence, and particularly one with a significant number of LIKES. To several of those commenting, LIKES are an online, word-of-mouth endorsement. Business owners who are dismissive of social media are probably making a big mistake that they will have to catch up to later. 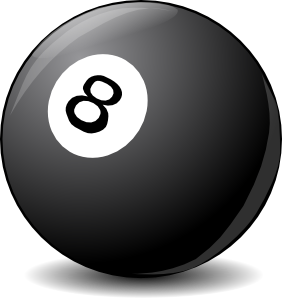 Better to start small and be a part of the movement than be hiding behind the eight ball. Efforts do pay off whenever your presence is expanded online. Raven Photography, thanks for linking to our article. Hope you continue to follow our posts on social media.